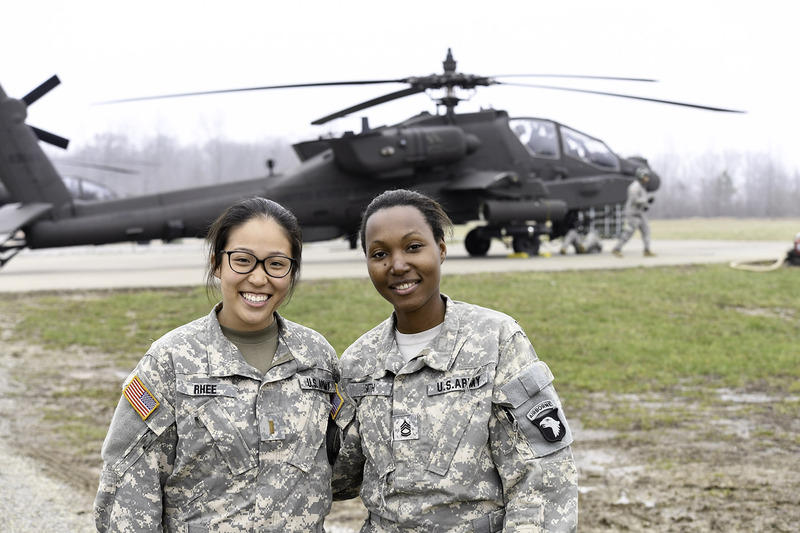 After graduation, U.S. Army Second Lieutenant Rachael S. Rhee ’16 joined a long and proud line of Dartmouth alumni in the military. Rhee’s interest in military service is a result of Dartmouth’s rich connection to the U.S. armed forces, its robust ROTC program, and concerted efforts at helping veterans continue their education. “My first exposure to the Army was when I shadowed a Military Lab session, where the Cadets were conducting battle drills in the woods behind the Dartmouth-Hitchcock Medical Center. What grabbed my attention wasn’t the exercise, but what occurred afterward: an After Action Review (AAR),” says Rhee. During an AAR, military personnel discuss what was supposed to happen in an event, what actually happened, and how everyone can learn from the event and improve for the future. It is designed to develop leaders through immediate and constructive criticism.